Every May CAMRA branches across the country celebrate ‘Mild May’, an initiative to celebrate and highlight the beer style Mild, which was recently under threat of extinction due to a drop in popularity. To help revive the Mild beer style, CAMRA branches encourage local pubs to have at least one Mild on the handpumps during the month of May, and some organise trips to pubs and breweries that embrace and support the beer style. 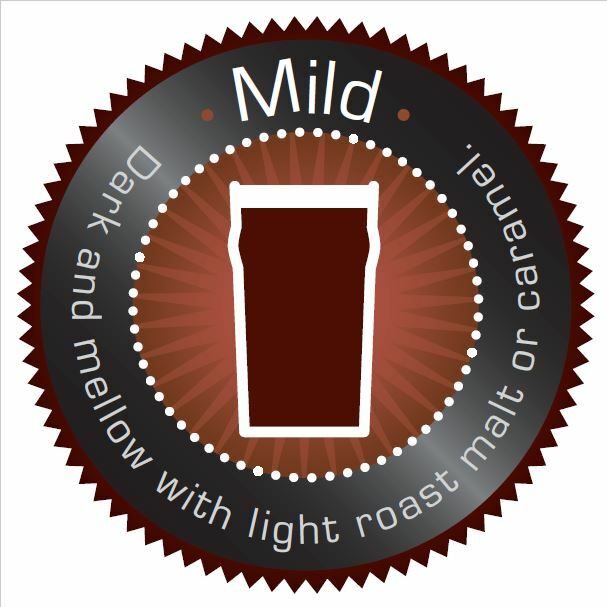 Mild is a beer style which developed in the late 18th and 19th centuries as drinkers started to demand a slightly sweeter and less aggressively hopped beer than Porter. Early milds were much stronger than modern versions, which tend to fall into the 3% to 3.5% category, though a number of brewers are bringing strength back into style. Mild is usually dark brown in colour, due to the use of well-roasted malts or roasted barley. Look for a rich malty aroma and flavour, with hints of dark fruit, chocolate, coffee and caramel, with a gentle underpinning of hop bitterness. Are you running or know of a Mild Month event coming up? Submit an event below to see it displayed on our events page!